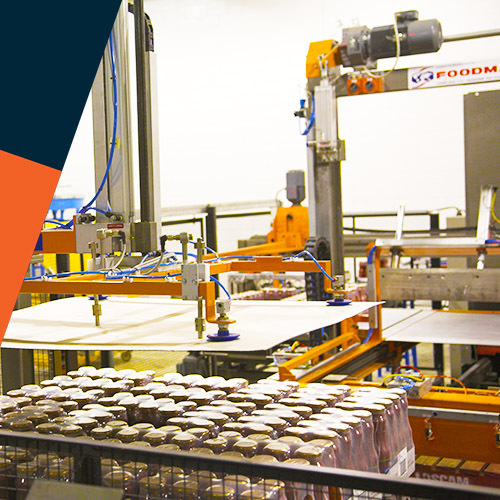 Foodmach provides a comprehensive range of on-call support programs. Our in-house highly qualified and trained technicians specialise in mechanical, electrical and software service, and can be made available to you, any time of the day or night. Our national footprint means we're never far away. Protection against unplanned downtime, 24 hours a day, 365 days a year.